Along with the American Association of Orthodontics (AAO), we recommend that a child receive their first orthodontic screening by the age of 7, earlier if you or your family dentist notices a problem before then. By starting treatment early, we are able to recognize potential problems early and correct them before they become more serious. This not only saves you and your child time, but also money. 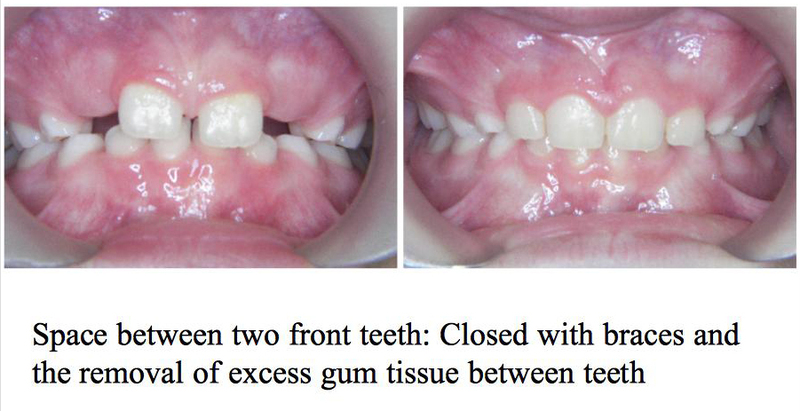 During your child’s initial evaluation we will first determine if there are any problems that need to be addressed, such as potential crowding, openbite, overbite or underbite. It is possible that immediate treatment is not necessary at this time or even at all. However, if treatment is indicated, we will create a personalized treatment plan for your child that will prove to be the most beneficial for his/her specific case. 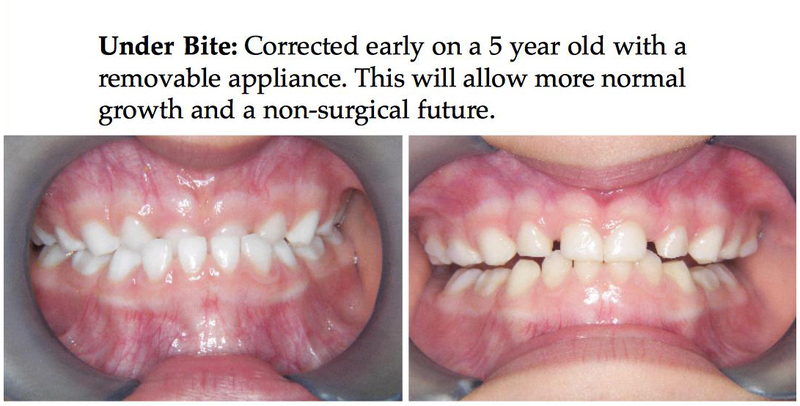 Early orthodontic treatment varies between patients, but may include removable or fixed appliances that can provide more room for crowded, erupting teeth. Preserve space for unerupted teeth, create facial symmetry through manipulating jaw growth, reduce the possibility of tooth extractions, future jaw surgery, and reduce overall treatment time in braces.